This was the wording advertised in Dunedin newspapers in the 1880s. Such words were meant to bring visitors to the lake, a picturesque spot in the bay named after the early runholder, John Roy. 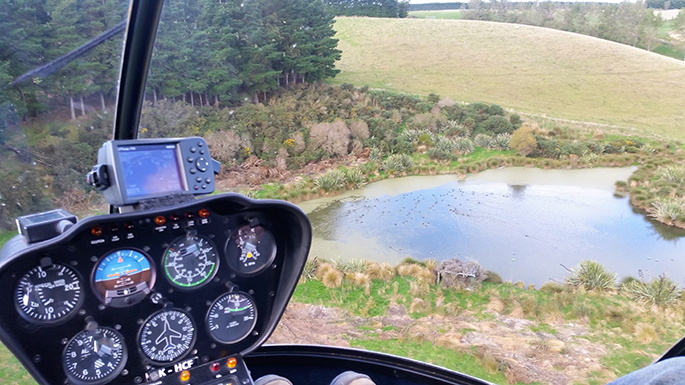 At first Pembroke was little more than a landing place, and by 1867 a single boatshed was the only building. But later that year Theodore Russell bought the four acre block on which the present Wanaka Hotel stands and he and his partner Charles Hedditch, who together had been major shareholders in the Gin and Raspberry claim in the Cardrona Valley, erected an 18m by 12m hotel and store. 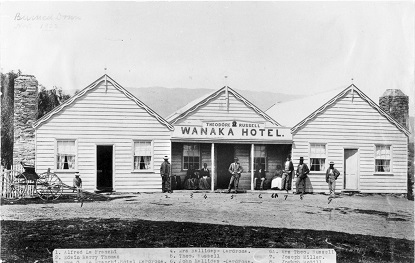 The first Wanaka Hotel was, wrote one contemporary, ‘on a scale of magnificence not hitherto attempted on any of the goldfields’. The hotel had bedrooms, parlours and a billiard room that cost over £2,000. The building of the hotel marked the beginning of the settlement. Russell and Hedditch widened their interests in the town. They speculated in other sections, operated the first regular shipping services on the lake and tried to promote Pembroke as a tourist centre. Theodore Russell died in 1877 and was deservedly remembered as the founder of Pembroke. His wife Cecelia continued running the hotel assisted by her two daughters. In 1871 Robert McDougall opened a store opposite the hotel, and built a large eight-roomed house for his family in 1877 to become one of Pembroke’s important commercial leaders. By 1878 the town was well established with its shops, hotel, wharf and a small wool scour employing around 10 to 12 men. Residents grazed cows on common land behind the lakefront, and collected driftwood on the beach for firewood. After several disputes, a Firewood Protection Society was formed and it was declared that piles of collected wood were inviolate. The first settlers had to do their washing on the beach in tubs of water heated over open fires. 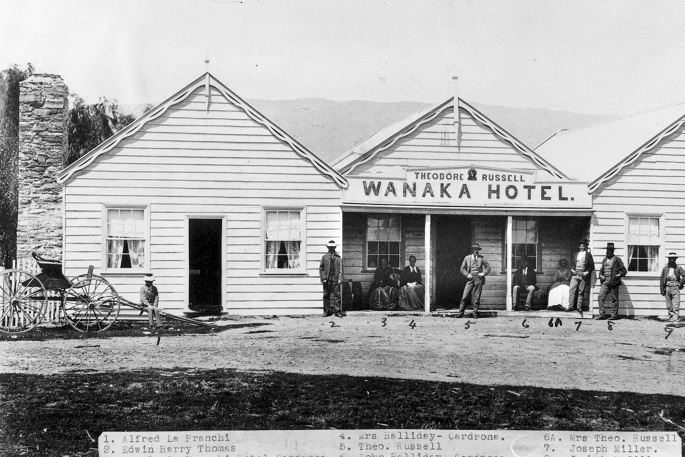 The growth of the tourist trade and the launching of the Theodore provided some signs of hope, and in 1885 William Allen built a new 16-roomed hotel, The Commercial. The population continued to rise to 150 in the 1880s. Directories show the town’s development: bakers and merchants – McDougall & Sons, blacksmiths and implement makers – J Cayford and J Willoughby, butchers Ironside and Chalmers, the two hotels, a saddler, three carpenters, a bootmaker and a stonemason. The town was dependent on its role in supplying the isolated runs and sawmills as well as the small tourist trade. 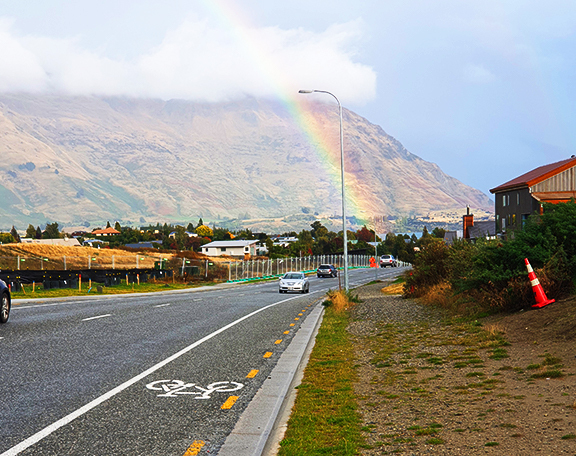 The population fell towards the end of the century, and it was not until after the First World War that the town began to expand as the tourist industry grew. 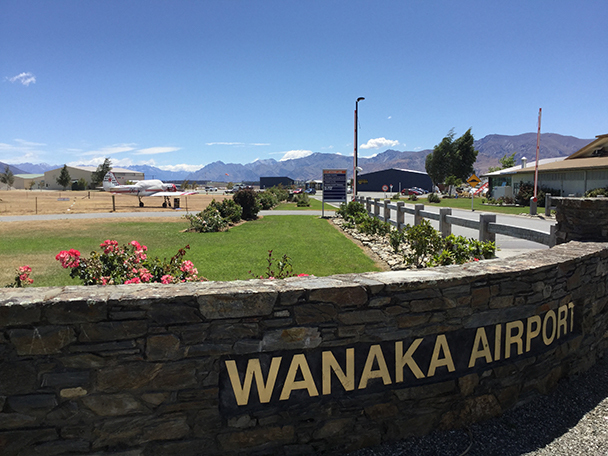 Sources: Aspiring Settlers - John H Angus; Wanaka Story - Irvine Roxburgh.